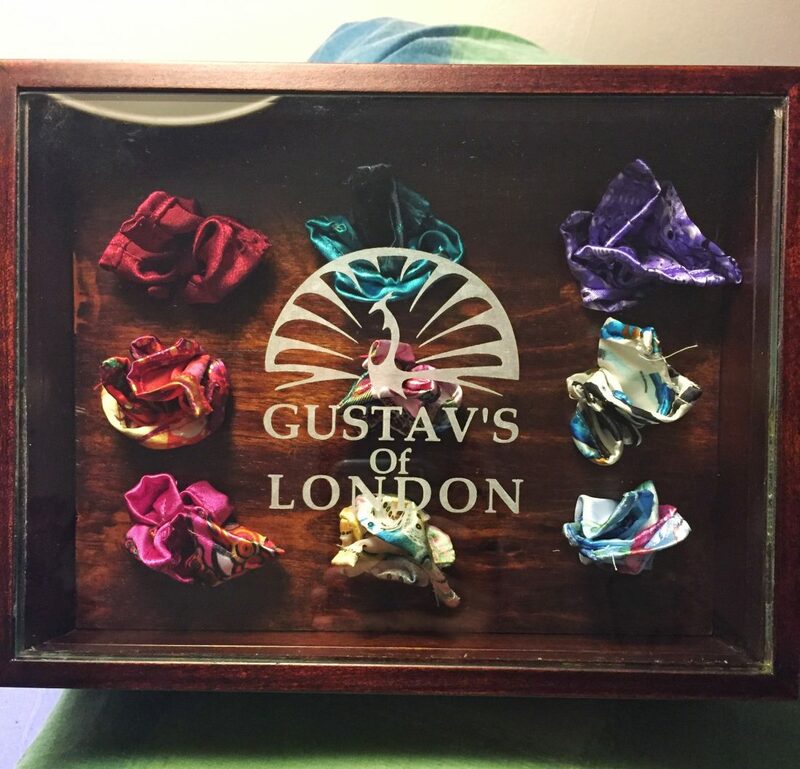 Gustav’s of London creates bespoke, one-of-a-kind gift sets for special occasions that combine a handcrafted wooden chest with a selection of handpicked, high quality gifts tailored to the recipient. 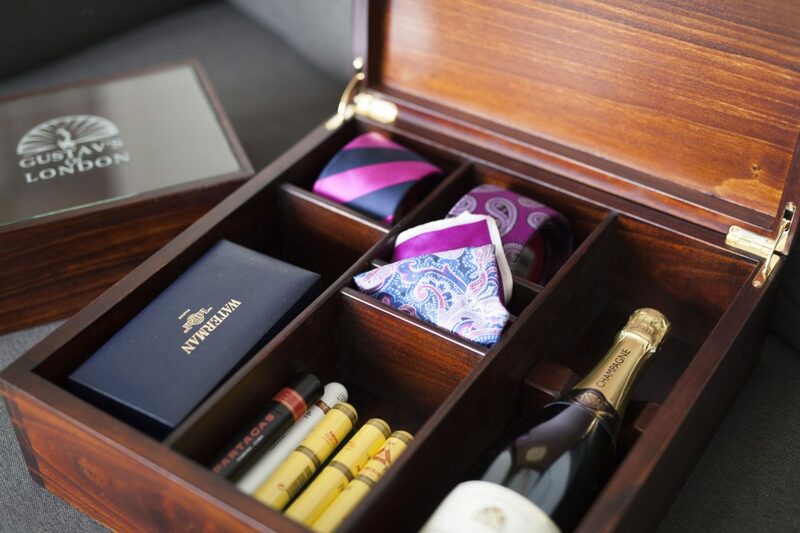 From luxury watches, cufflinks and leather goods to cigars and fine bottles, each gift set is unique, and the personalised engraved plaque creates a present with longevity and timeless appeal. 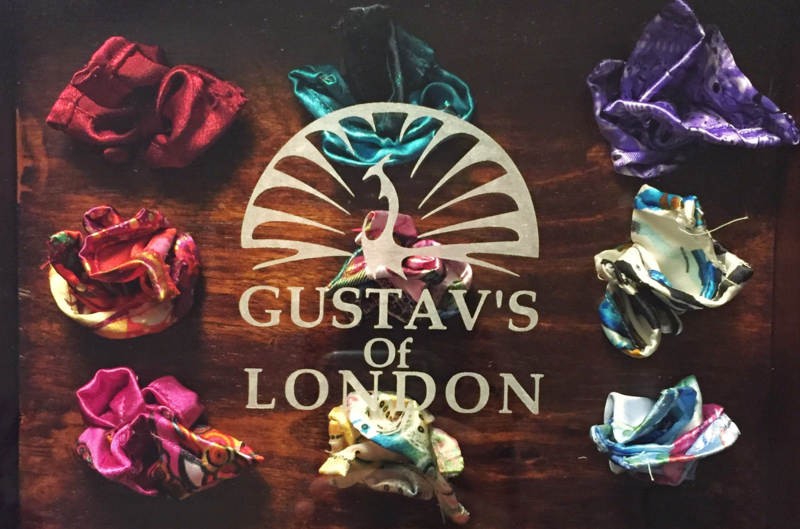 Gustav’s of London start by really getting to know more about the requirements of the gift and the person who will be receiving it. With this information alongside their in-depth knowledge of luxury goods, they can curate an exceptional selection of items perfect for marking a milestone or special occasion. Once the set is complete, delivery in the UK and internationally, can be immediate or chosen for a specific date. hand deliver the package to ensure the safest passage possible. The Duke is the complete gentleman’s gift set. A handcrafted chest with a gold plaque inscribed with a personalised message complementing quintessentially timeless pieces for a loved one. 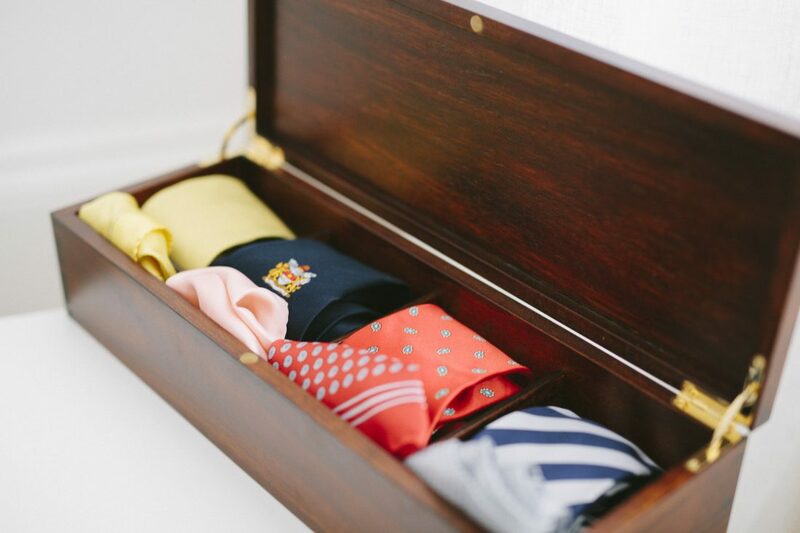 A collection of fine ties and pocket squares for all seasons presented in a handcrafted chest with a personalised plaque. 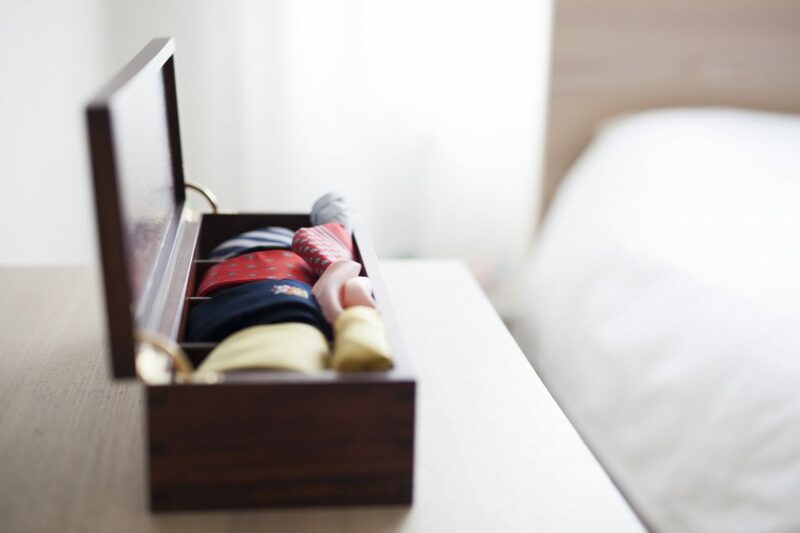 For that extra special touch, Gustav’s of London works with clients to create something different by commissioning fully bespoke wooden chests tailored to their needs. Examples include handcrafted wooden and glass chests for watch collections and wedding gifts. Perfectly versatile and great to give en masse because of its smaller size. 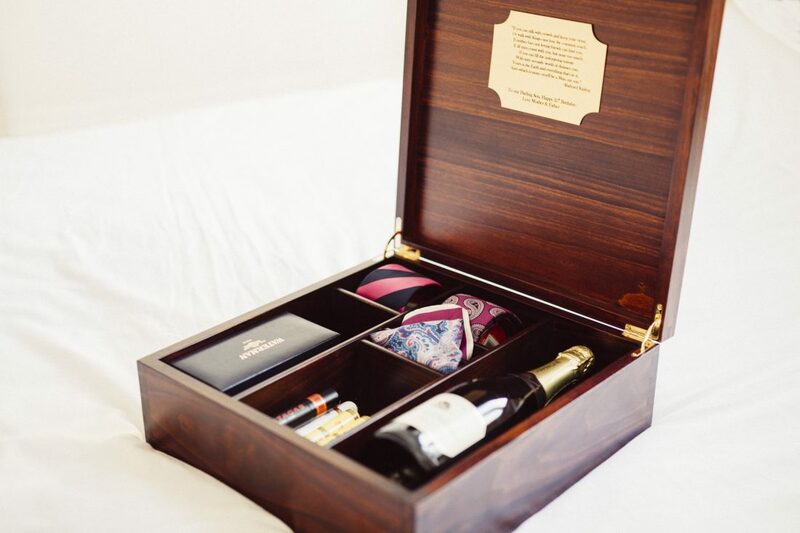 Groomsmen, Golf Days and valued hotel guests are just a few of those fortunate to leave with their own memories presented in a Gustav’s of London box.